Speaking at the 2017 launch of Suncorp Super Netball last week, Laing cited the new revenue-sharing model between Nine and Netball Australia as a case study for the future of many other sporting codes in Australia. “For a sport like netball to make the leap to where it could be, and should be, we needed to come up with something different,” said Laing. “A traditional rights deal, where you pay a fee and take all the risk whether or not you attract an audience, was never going to work for Nine. Laing said that while for some sports, such as cricket, NRL and AFL, the existing revenue model is likely to continue, many other sporting codes were already looking at a different approach, built around revenue sharing when partnering with media. “Already there are other sports looking to see if they can adopt that structure, or a version of it, to work together,” she said. Nine’s Director of Sport, Tom Malone also used the event to talk about the power of free-to-air television in building sporting codes in Australia. “One of the big things we are excited about is that the audience for netball is going to grow,” Malone said. 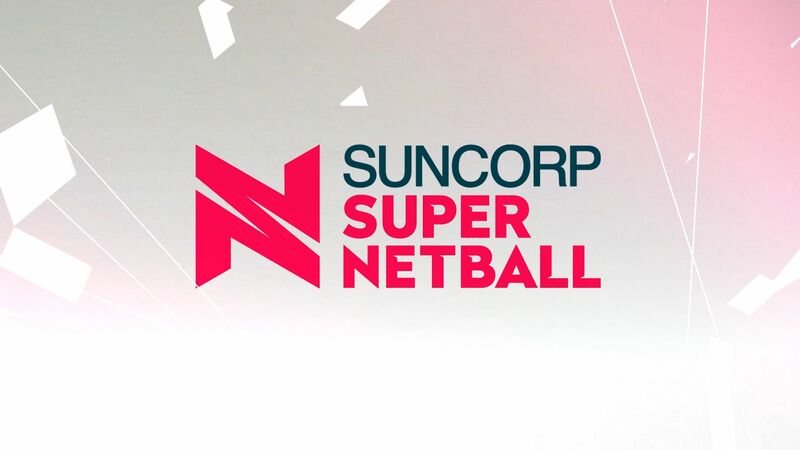 Laing and Malone’s comments were made ahead of last Saturday’s Suncorp Super Netball debut on 9Gem, which attracted a total national reach across three games of more than 850,000 viewers – a figure that is more than 130 per cent up on the season average for netball in 2016. Laing also argued that the audience profile of viewers during the netball broadcast on 9GEMwould be highly attractive to advertisers. “We have a view that corporate Australia wanted to speak to the audience for women’s sport, and in particular netball,” Laing said. “Women are often the decision-makers in the household and so the opportunity to be in a live sporting environment, with a predominantly female audience, was always going to be very attractive to sponsors and advertisers. Laing also noted that Nine has already seen a strong commercial reaction from advertisers. “We have been really pleased with the commercial reaction,” she said. “It is great to have Suncorp, a new sponsor, onboard. What they have identified is the great environment you have when you are involved in women’s sport – be it the great ambassadors, massive participation base or the female audience.